There’s a certain rhythm and flow to Overwatch, where every hero in the game is kept in check by someone else on the roster of Blizzard’s massively popular shooter. Think of Overwatch like a game of Rock-Paper-Scissors, only the scissors is actually launched from a bow who shouts RYUU GA WAGA TEKO WO KURAU every couple of minutes. It’s a good system, albeit one that finds itself upended every couple of months with the reveal of new character in Overwatch. Last week saw one such character announced: Ashe, a desperado who comes equipped with a long-range rifle and a lovely robotic pal by the name of Bob for when the going gets tough. 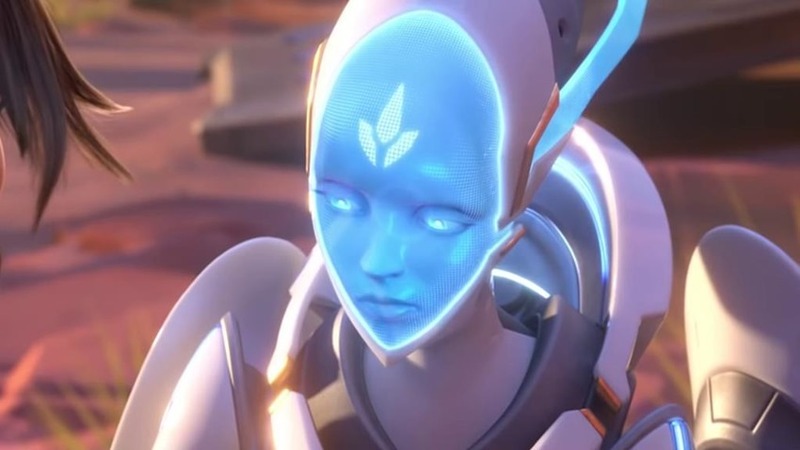 She is somebody who we’ve been excited about for many, many years, and she was part of the original Overwatch characters Arnold concepted, so she’s been in our thoughts for a long time,” game director Jeff Kaplan said to Eurogamer .